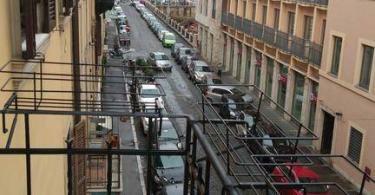 Perfect location, ideal for walking anywhere but if you prefer public transport it’s easily accessible from here. 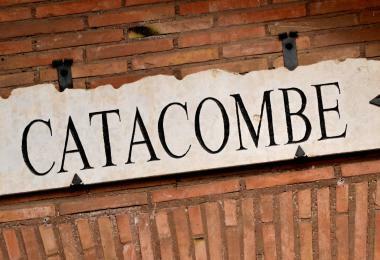 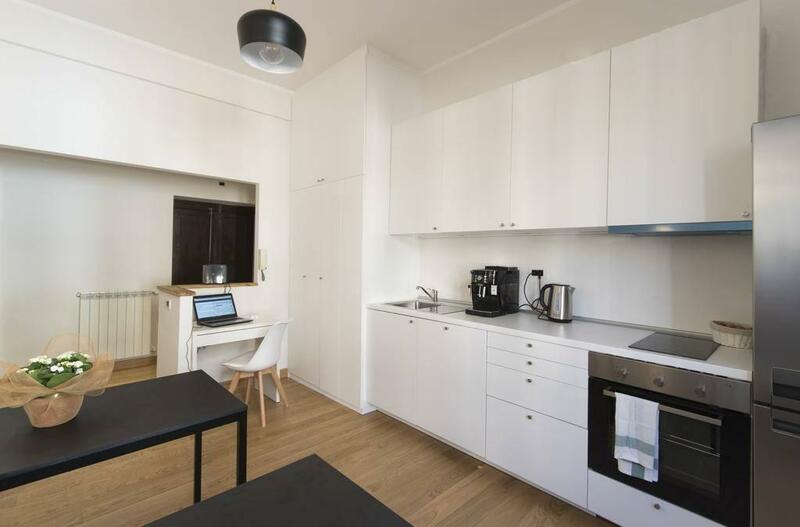 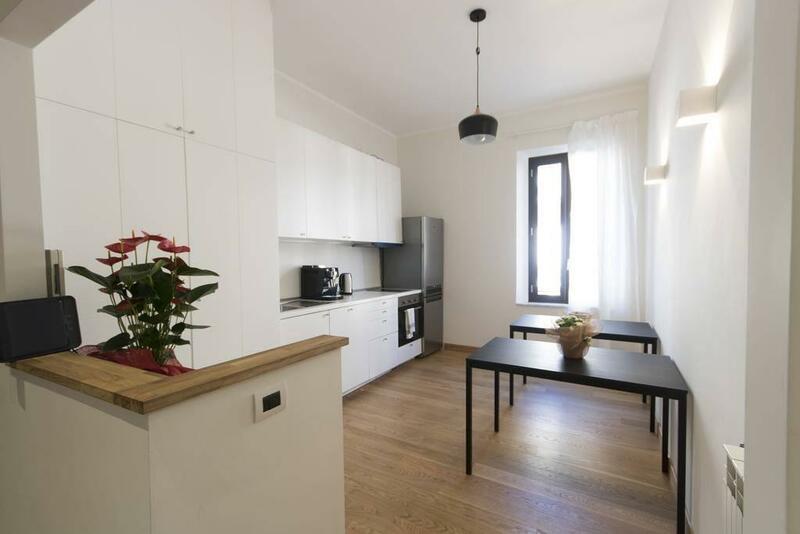 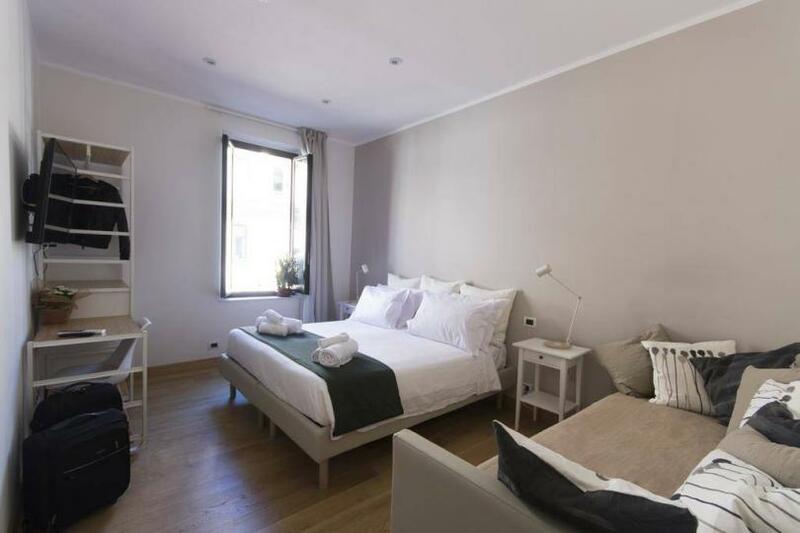 Right next to the Roman Colesseum, a 30min walk to the Spanish Steps, 5mins to the metro. 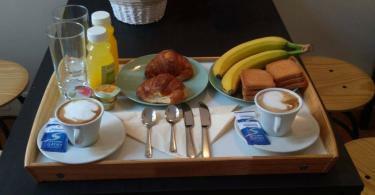 Great staff, welcoming and willing to support the guests with their requests. 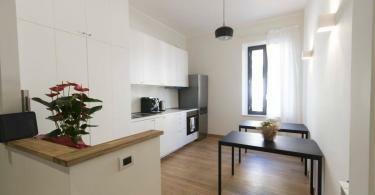 At the Colosseo Guesthouse, every space consists of a desk. 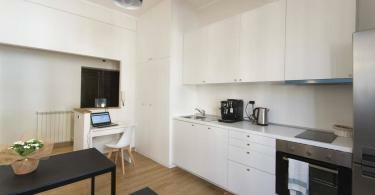 Each space includes a personal restroom with complimentary toiletries, while some have city views. 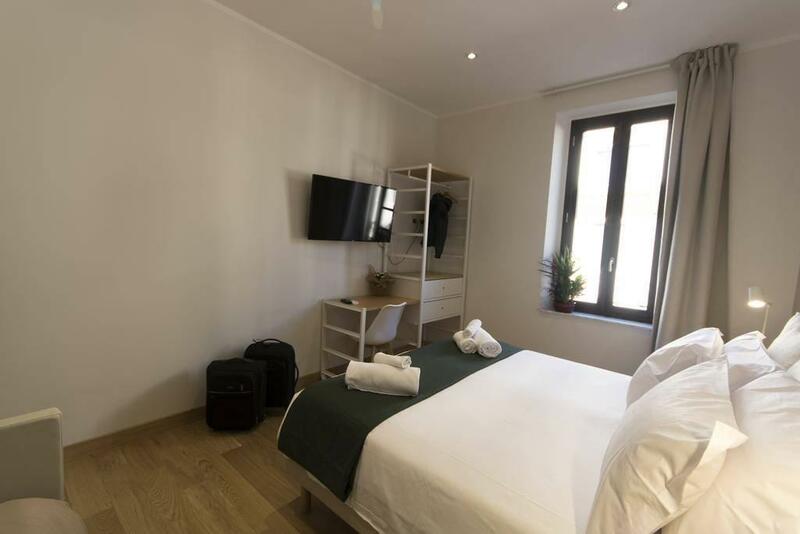 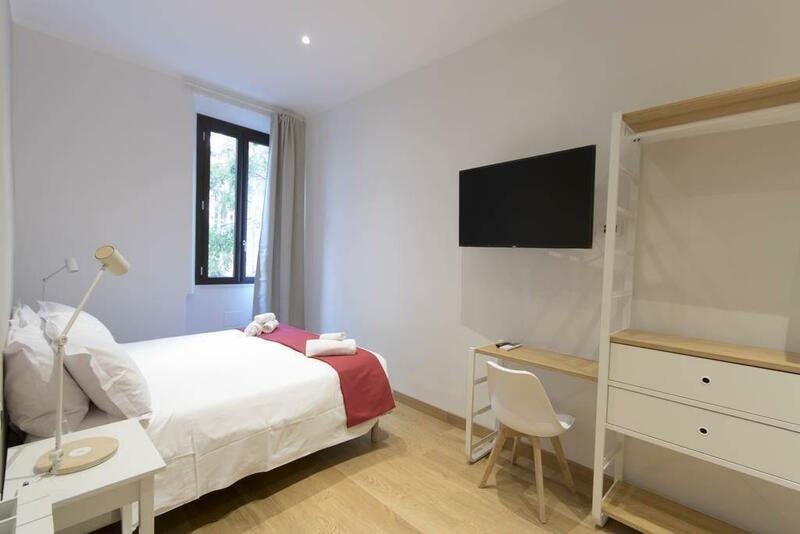 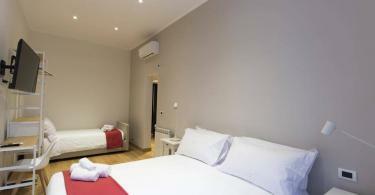 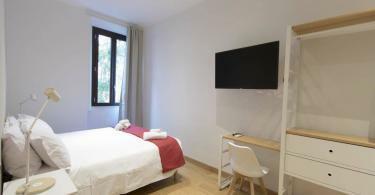 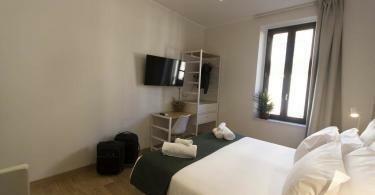 The spaces in Colosseo Guesthouse are geared up with a flat-screen Television and a hair clothes dryer. 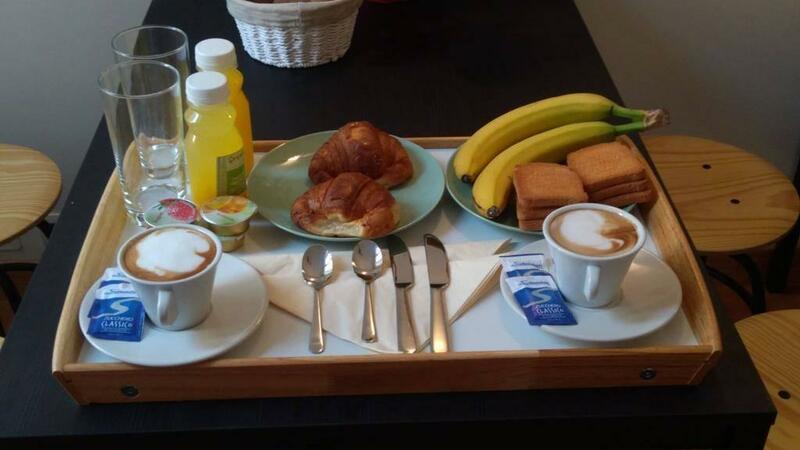 An Italian breakfast is readily available every early morning at the property. 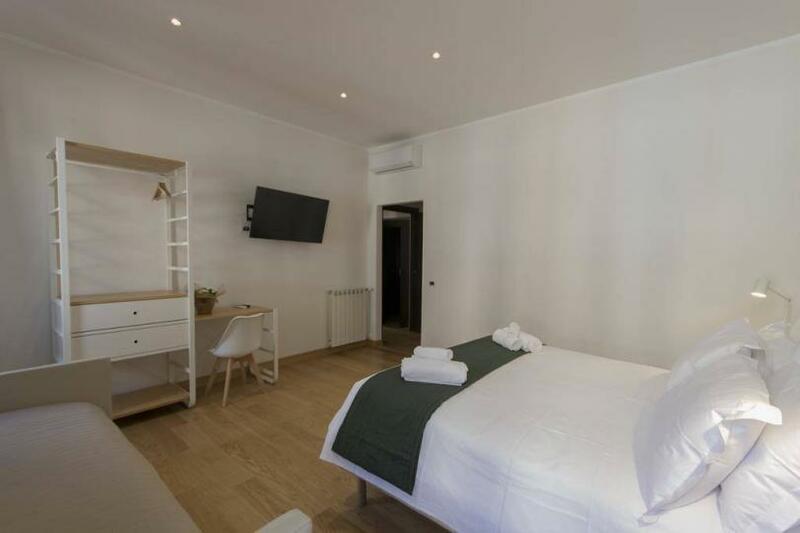 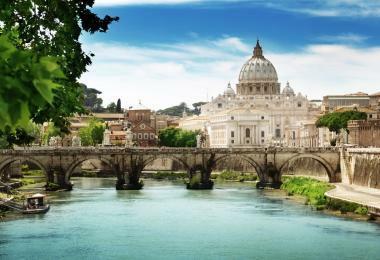 The hotel is located 12,9 km away from “Ciampino-G. B. Pastine International Airport”; “Leonardo da Vinci-Fiumicino Airport“ is 22,0 km km away. 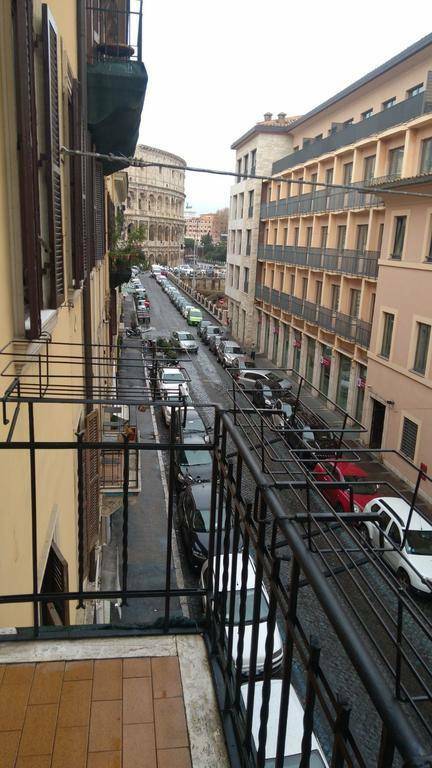 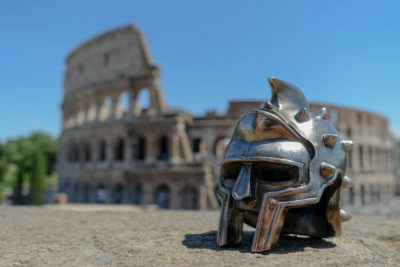 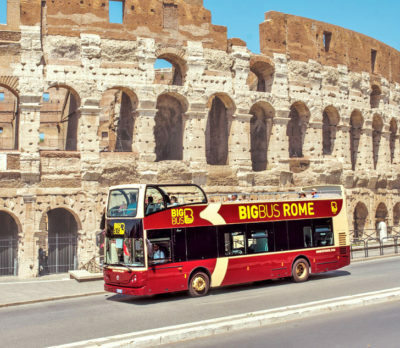 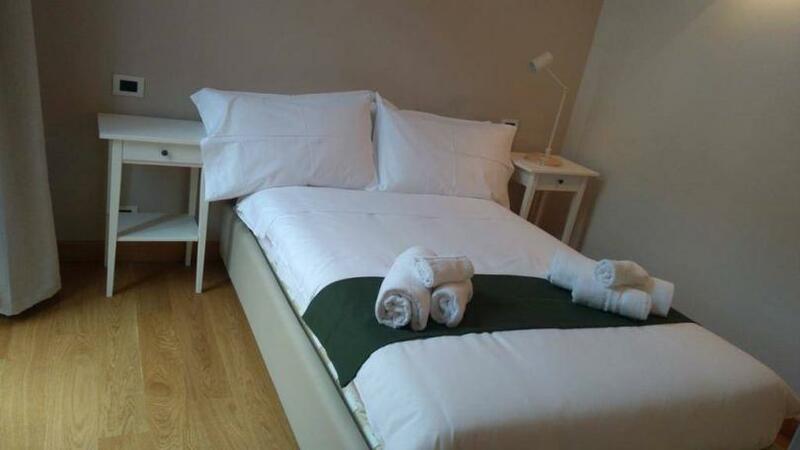 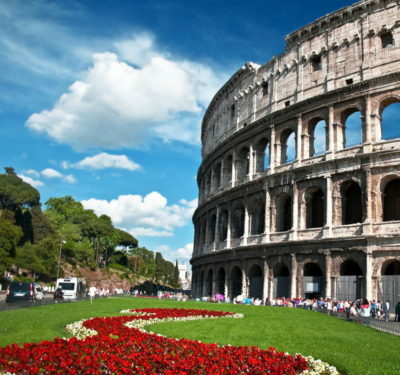 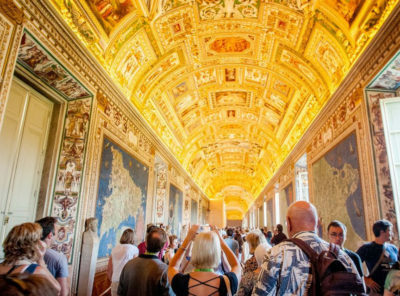 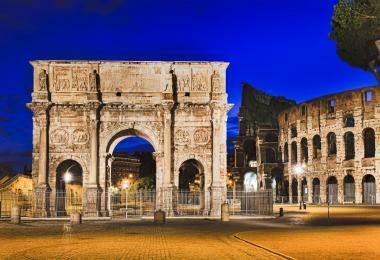 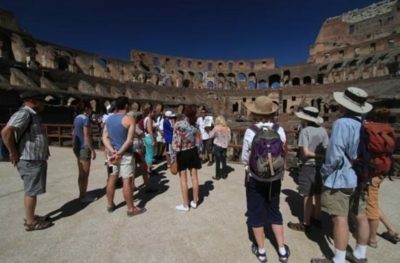 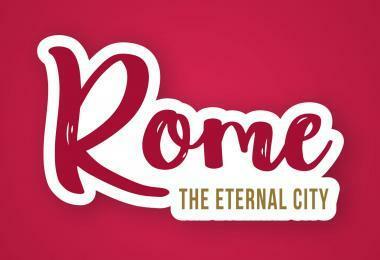 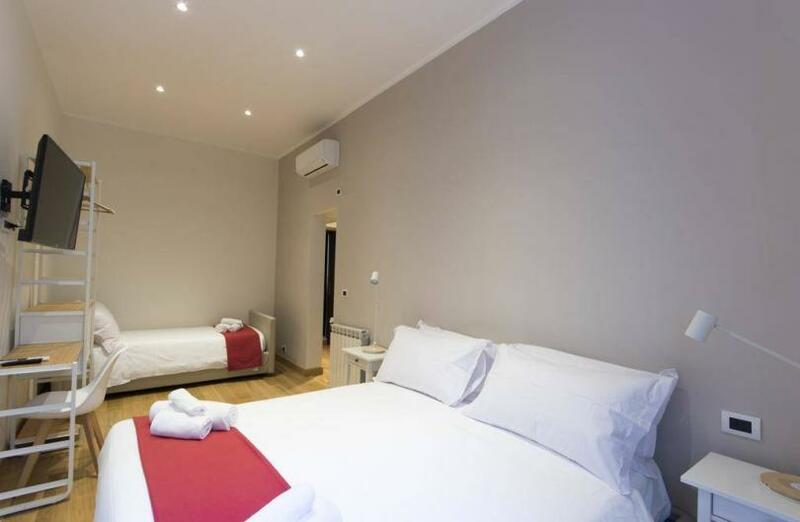 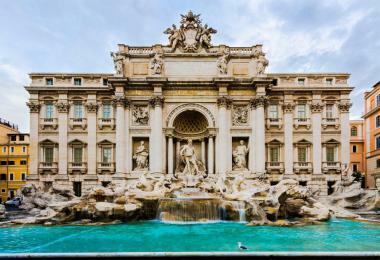 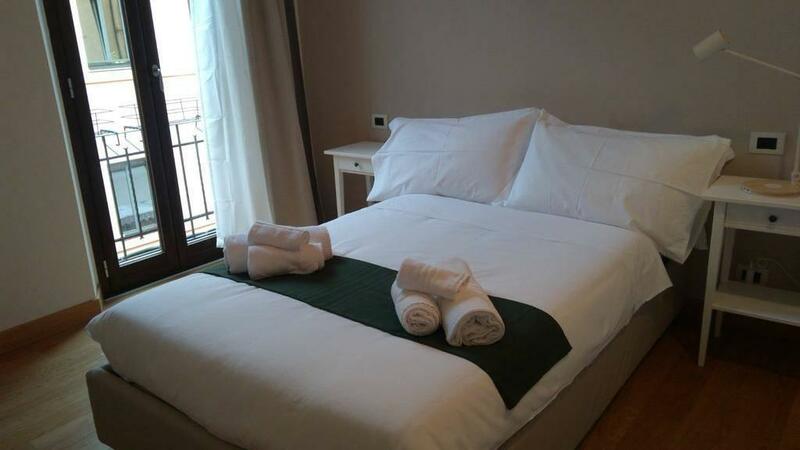 The hotel is located 420 meter away from “Colosseo Metro Station”; “Cavour Metro Station” is 630 meter away. 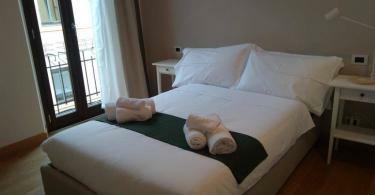 The hotel is located 1,2 km away from “Emme Piu Supermarket”. 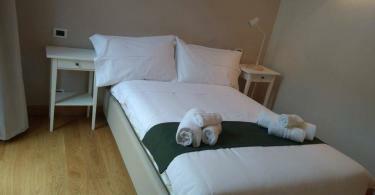 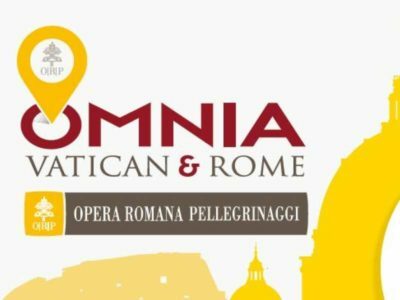 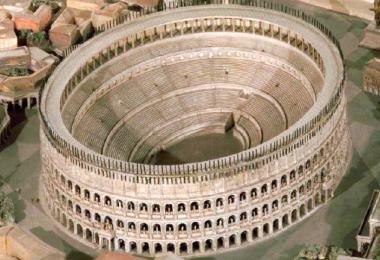 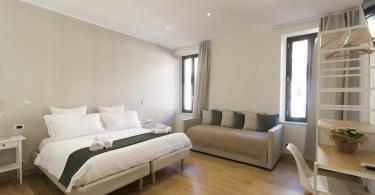 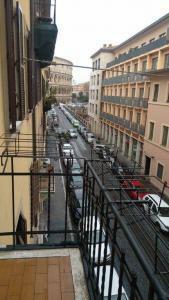 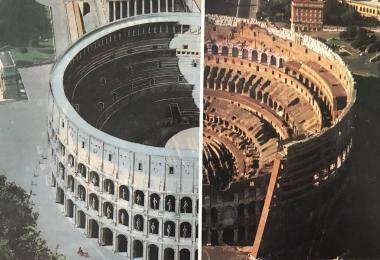 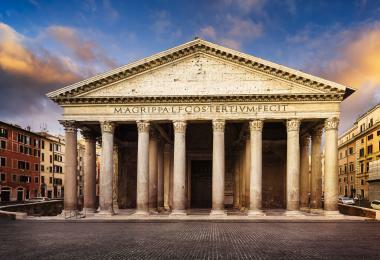 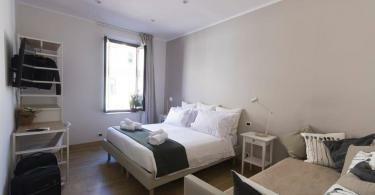 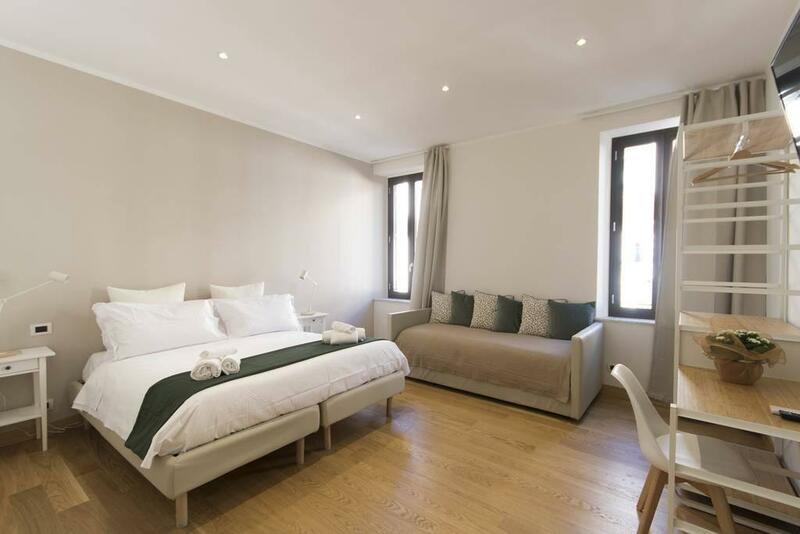 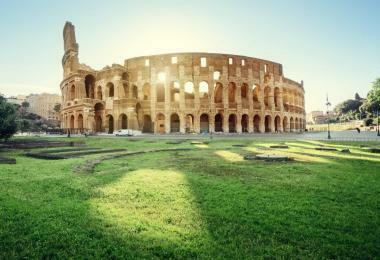 The hotel set in the center of Rome, 0.35 km from (5 min walk) from Colosseum.